OTA Analytics submitted a proposal to OrganiCity’s 2017 open call. We were one of the 17 experiments selected (from 254 applications) to receive EU-funding as part of OrganiCity’s second experimentation phase. Find out more about the new experimenters here. Our London-based OrganiCity project: “RainSense: Connecting Communities, Spaces and Water” will be managed by Sarah Cotterill. OTA will co-create initiatives, through our community engagement office Lorna Devenish, to develop relationships and ideas between key stakeholders and the local community. The primary output for OTA will be a collection of data from a “swarm” of pilot-scale smart (IoT-enabled) Rainwater Management Systems (RMS). 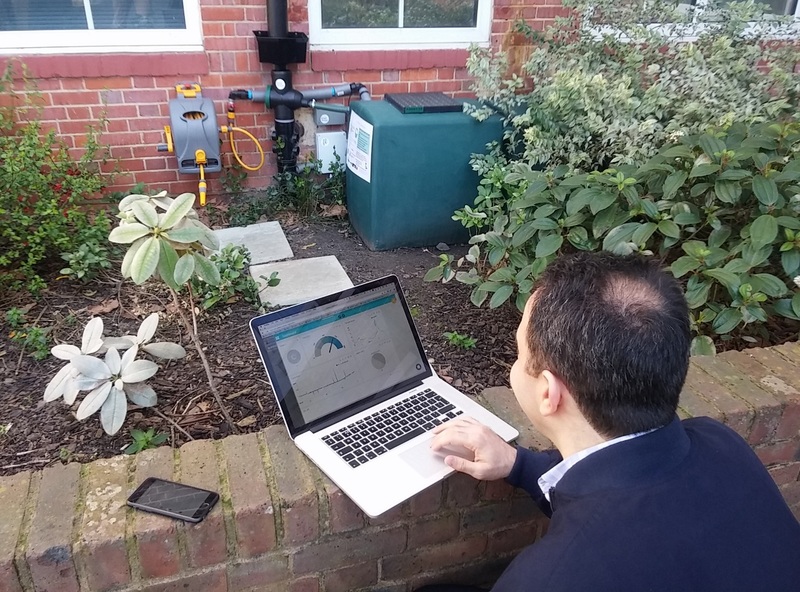 The data from sites will be used to validate the hypothesis that integrated, smart and artificially-intelligent rainwater management assets can be cost-effectively deployed throughout our cities. We will demonstrate water savings, sewer overflow reductions and urban heat island reductions. Another output, will be lesson plans for local schools, to learn about urban water management, water efficiency, flooding, sustainability and urbanisation. For more updates look out for our monthly newsletter (archived on this page), our weekly blog , and regular updates on our twitter page.